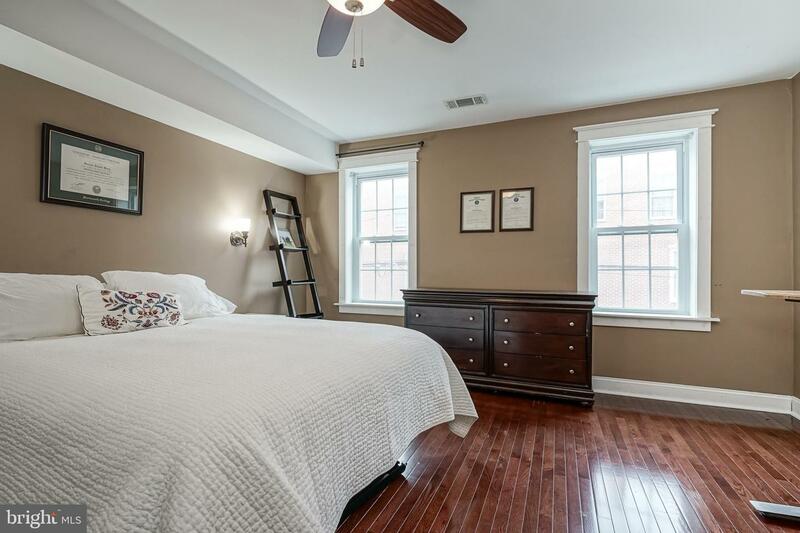 Tucked away on a quiet tree-lined street in Graduate Hospital, this beautiful 3 story brick front home has the curb appeal and much more. 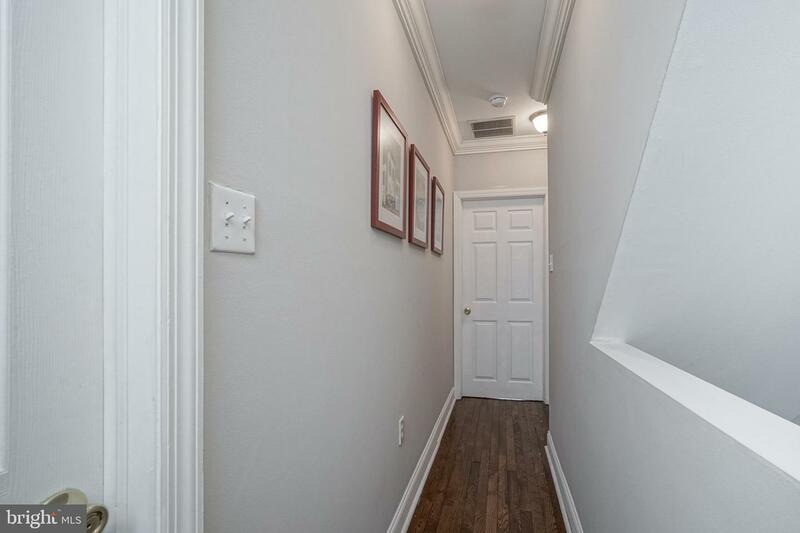 It's extra wide at 16 feet and has so many recent updates including a brand new living/dining room on the first floor complete with beautiful hardwood floors, a custom bookcase, an ornamental fireplace and new lighting which all add some serious wow-factor as soon as the front door opens. 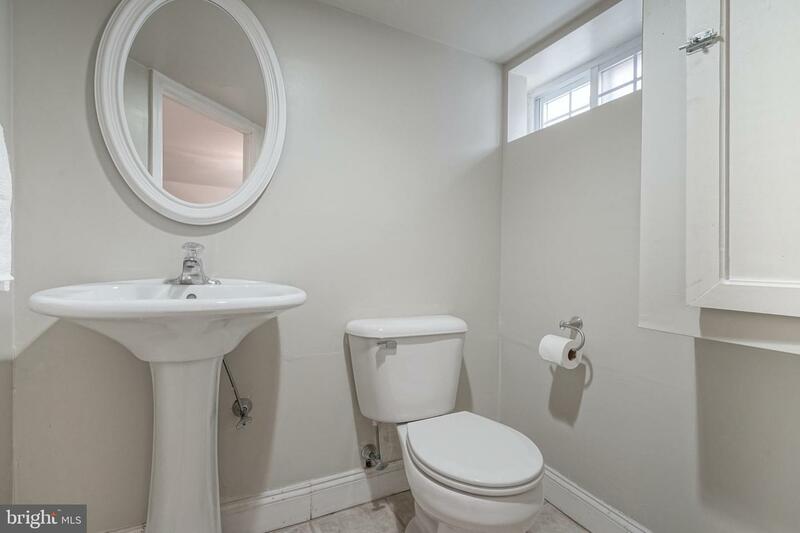 This home checks off so many boxes. 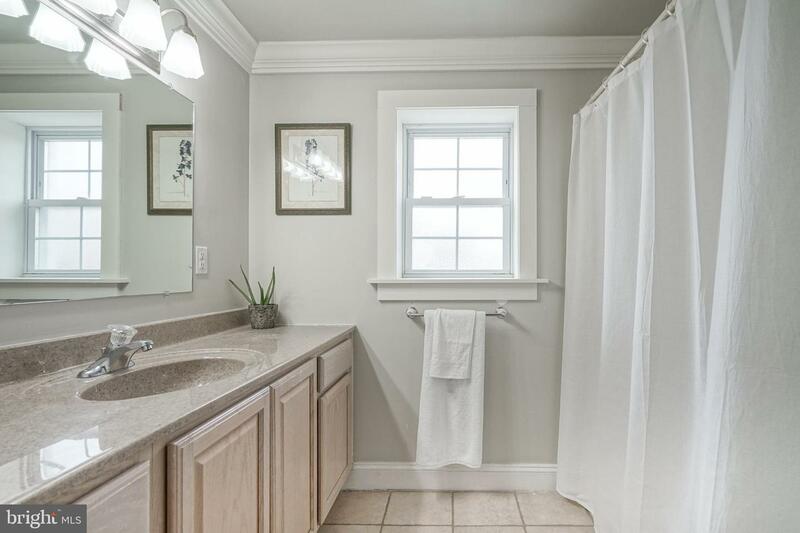 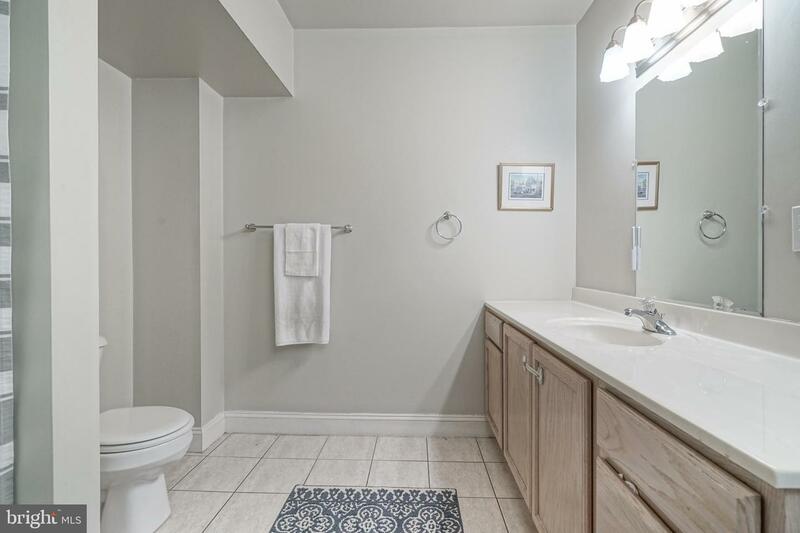 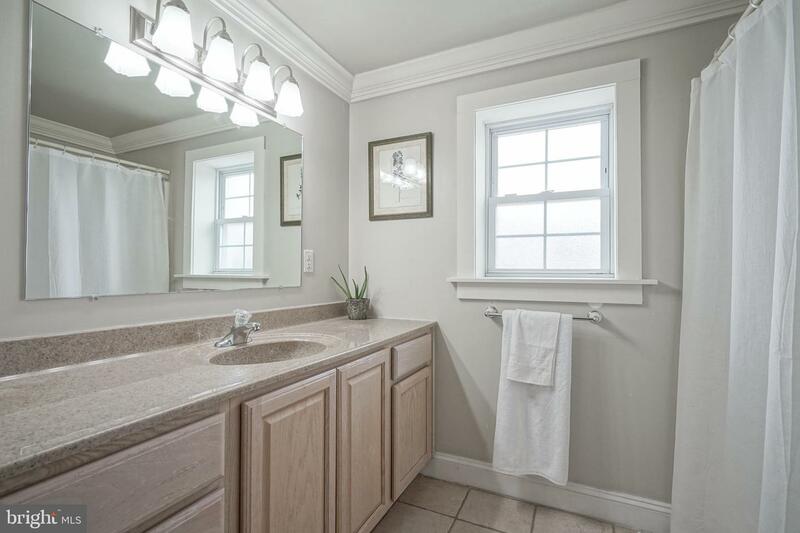 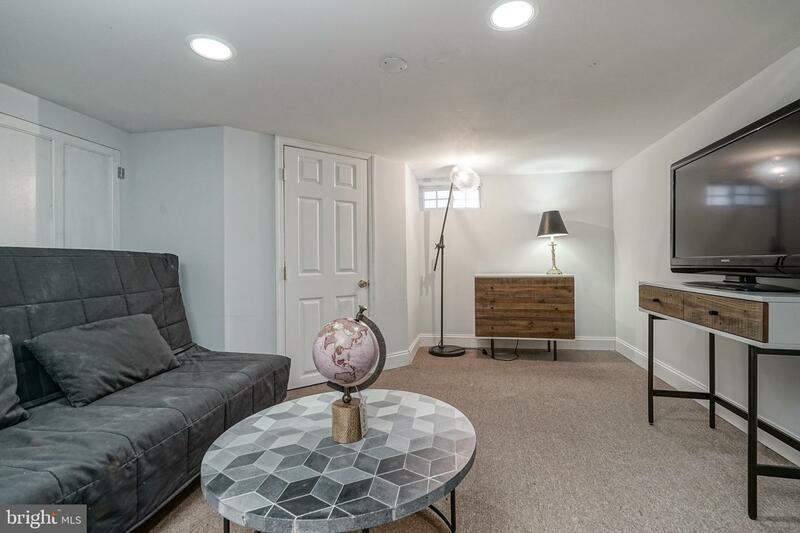 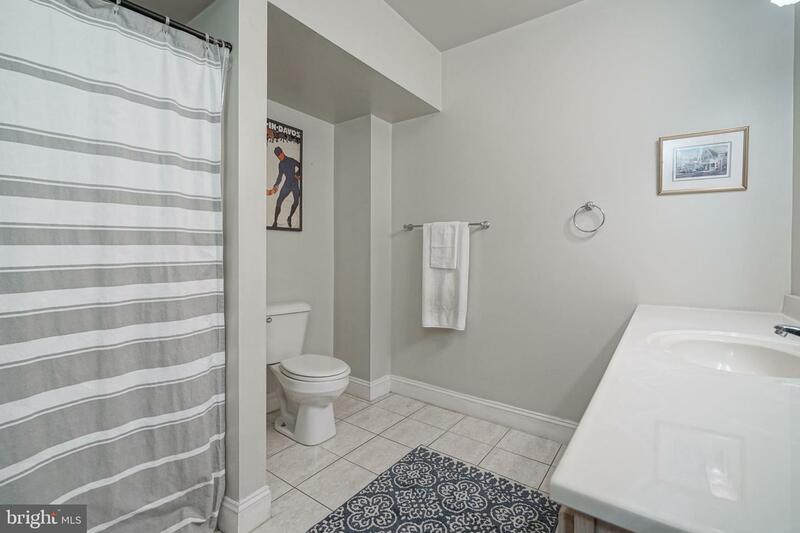 Starting in the finished basement complete with a convenient half bath, ideal for an office, home-theatre, playroom or another guest bedroom. 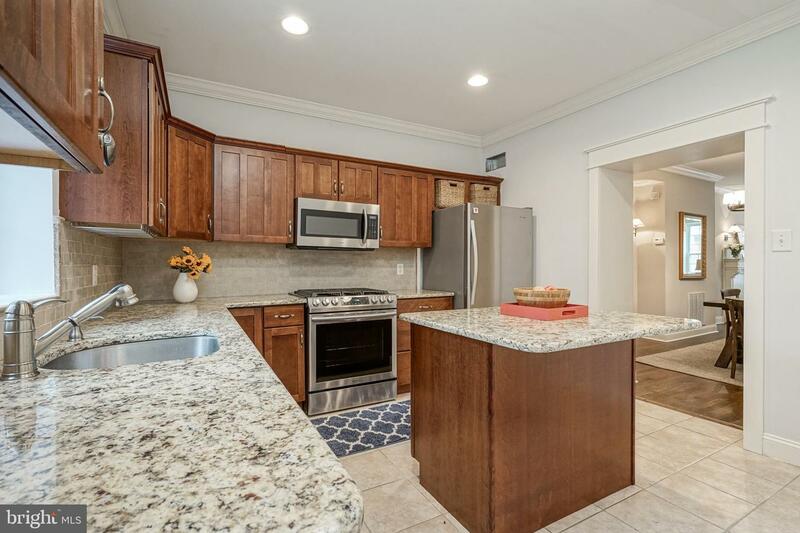 The large kitchen offers plenty of space and features granite countertops, a large island, abundant storage space and brand new stainless steel appliances. 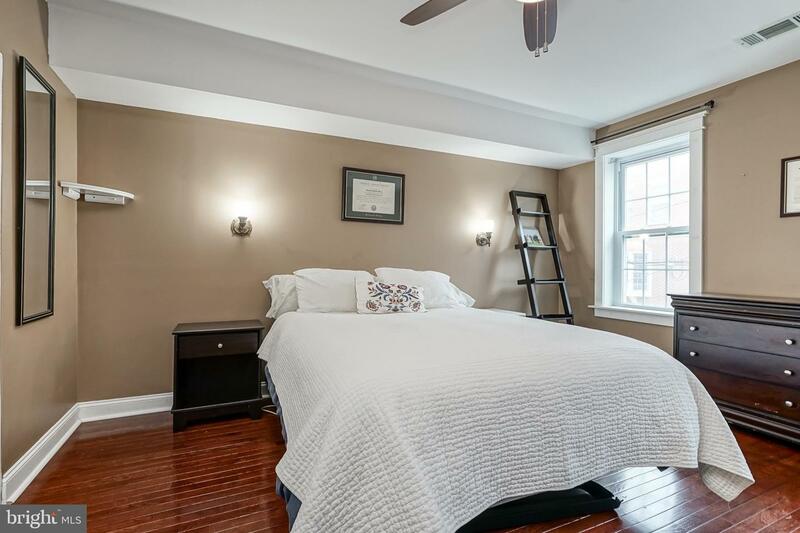 On the 2nd level there are 2 extra large guest bedrooms with a generous full bathroom in between and new hardwood floors in the hallway. 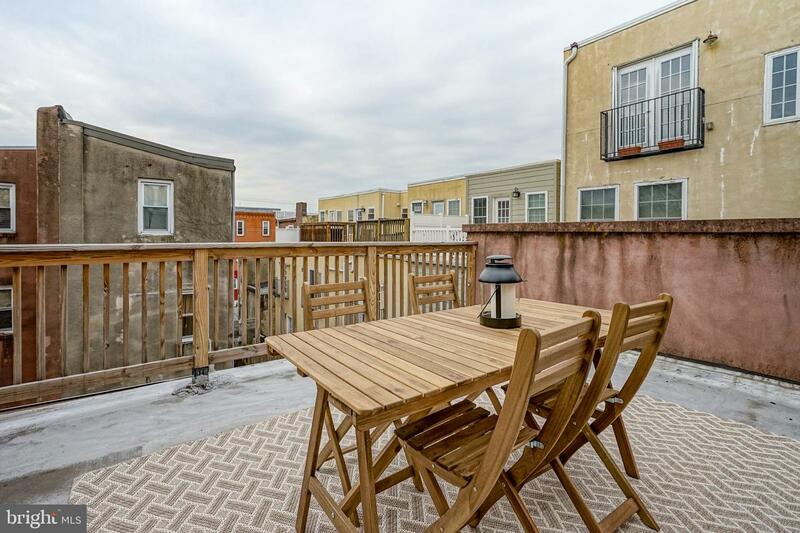 Up to the next level, open the door up to the large, south facing private roof deck. 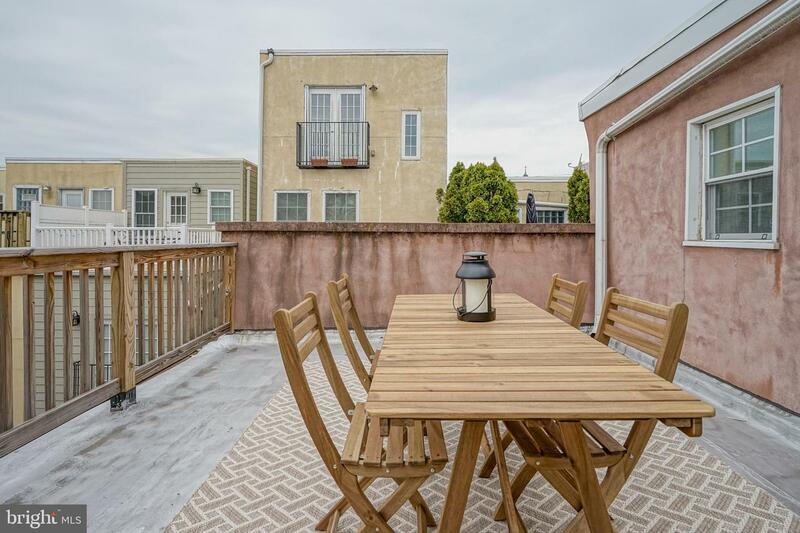 The perfect place to entertain on those warm summer evenings. 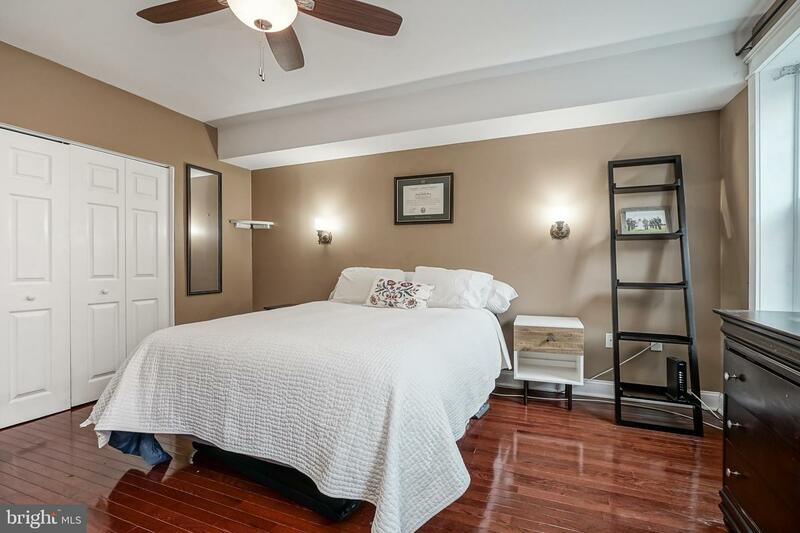 Down the hall is the oversized master suite, complete with large closets and bathroom en suite. 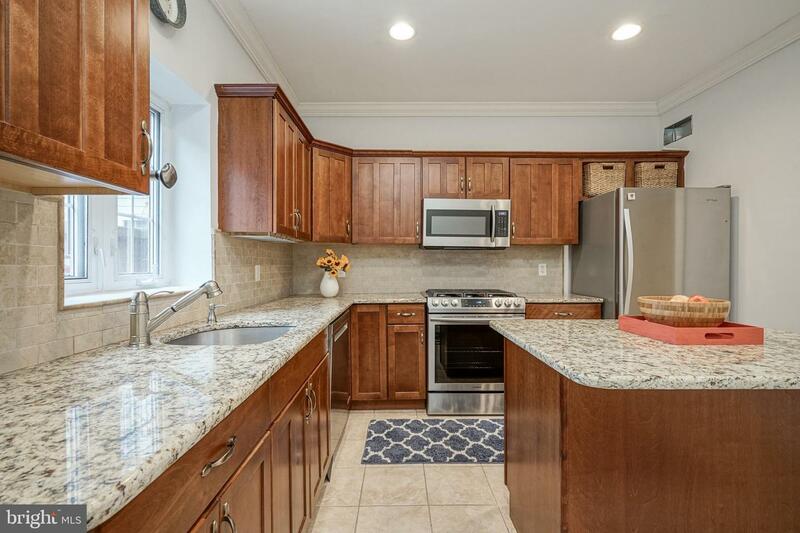 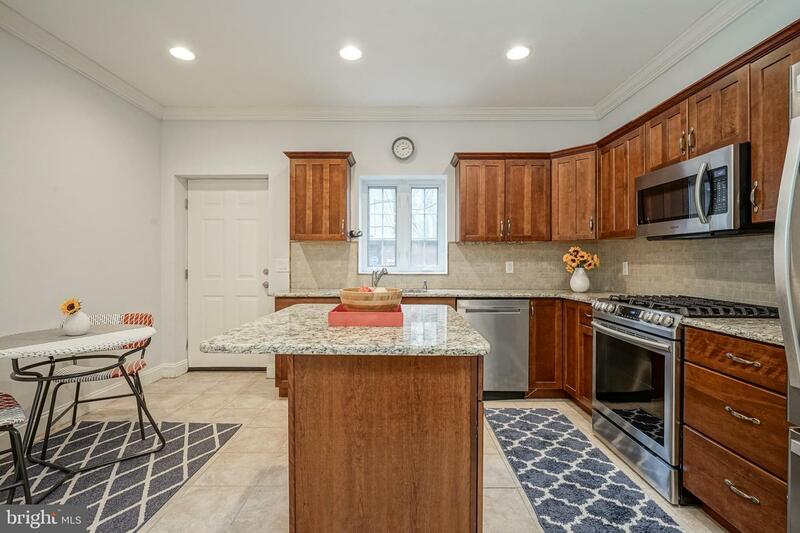 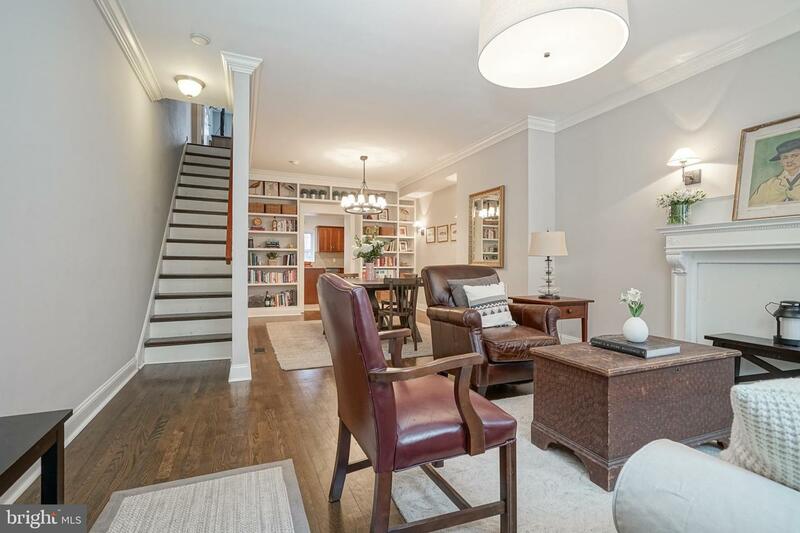 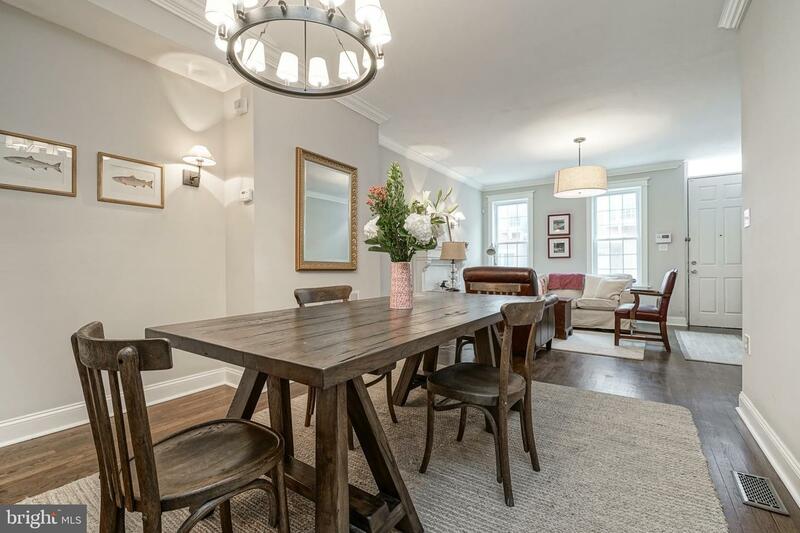 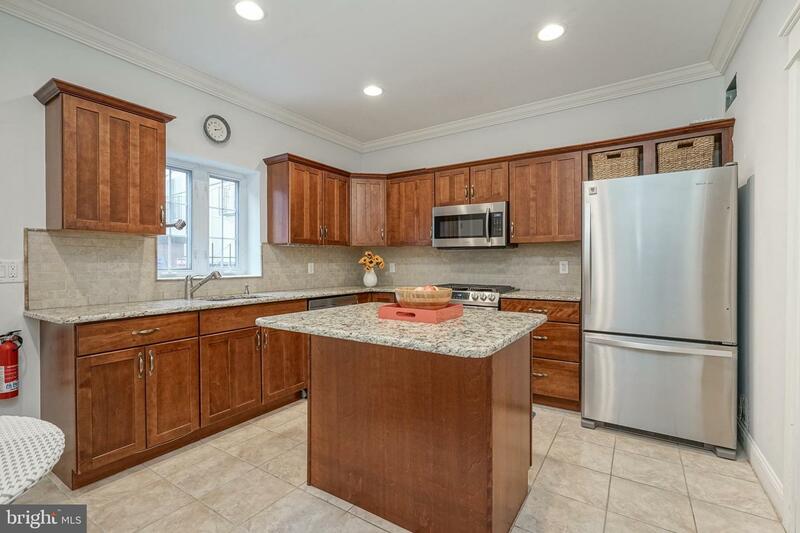 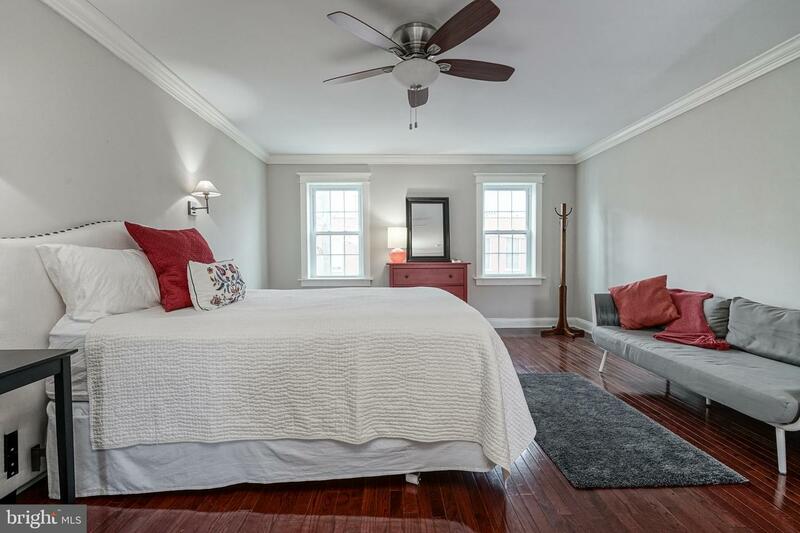 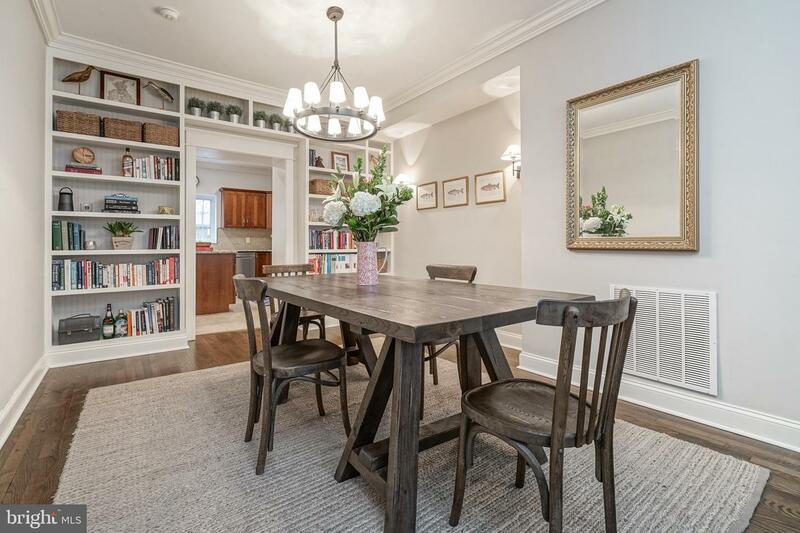 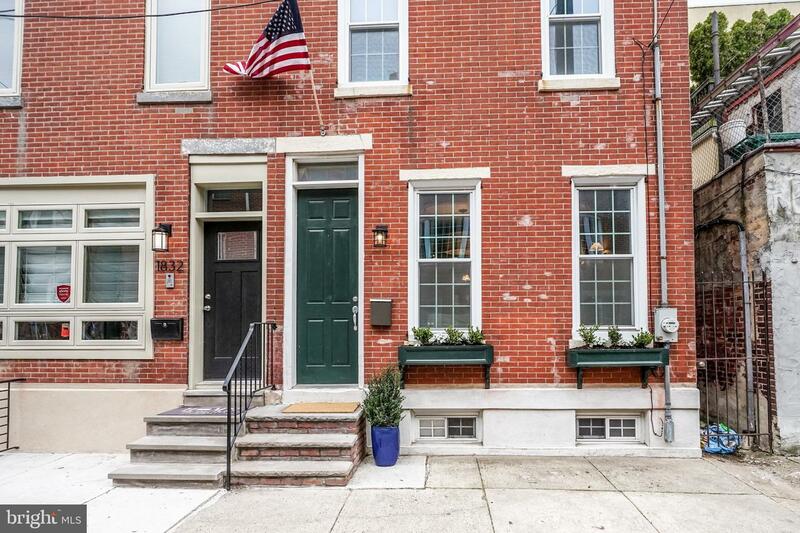 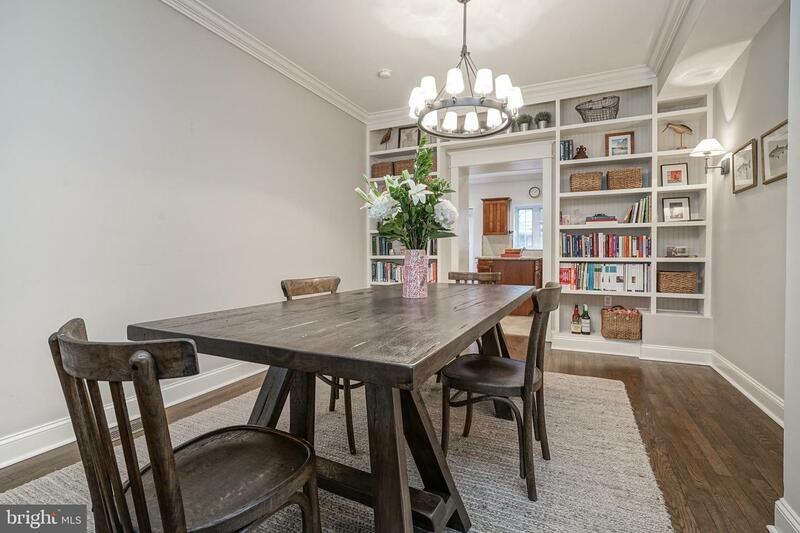 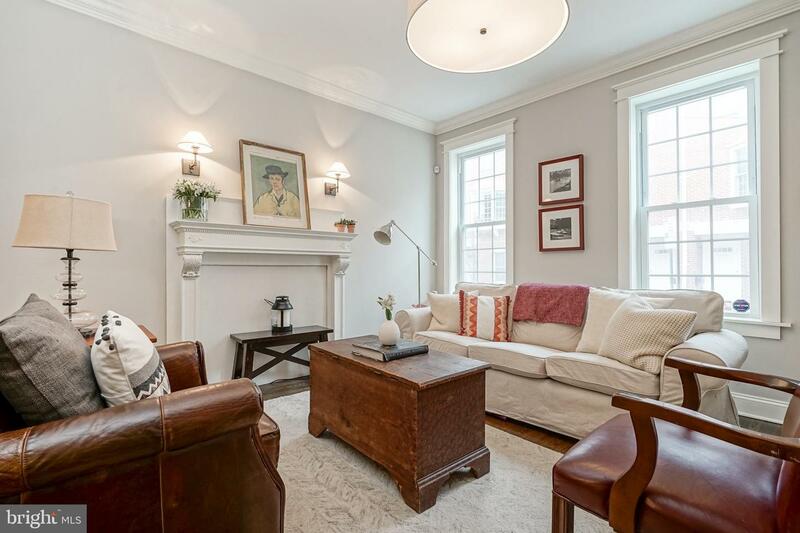 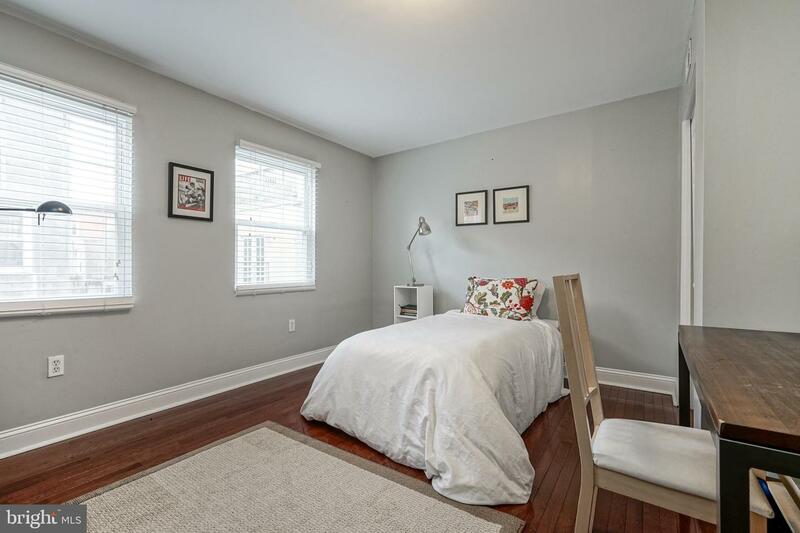 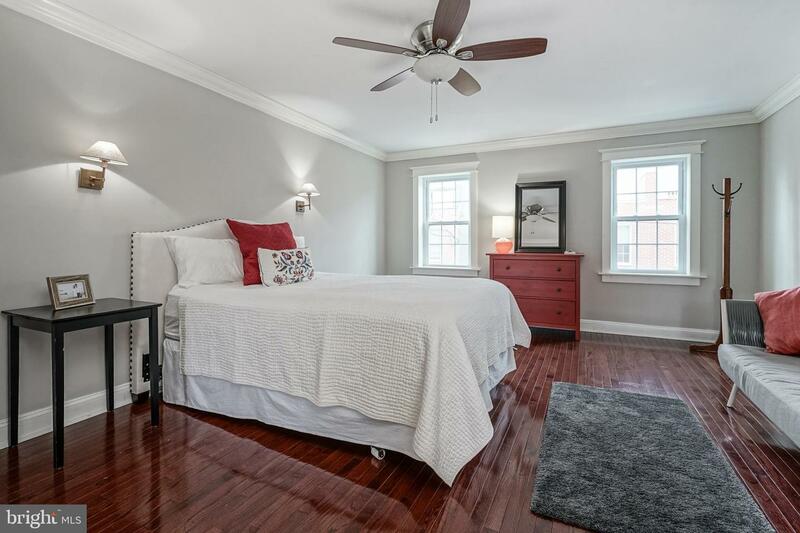 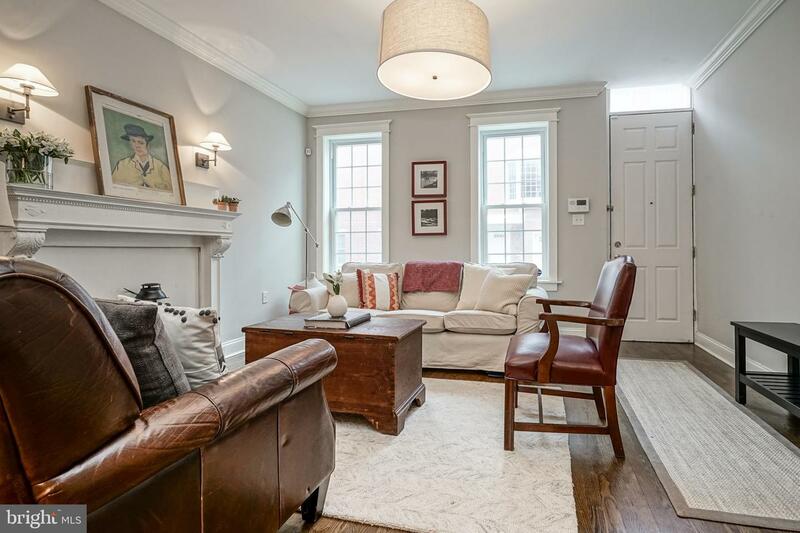 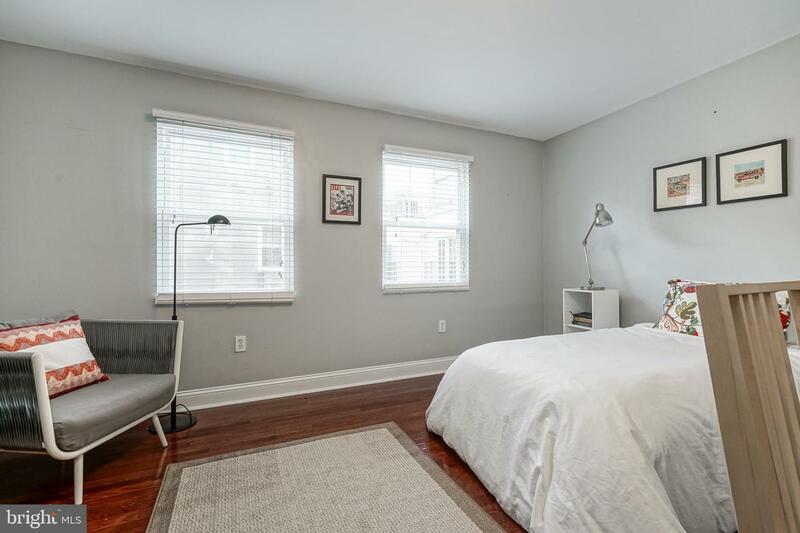 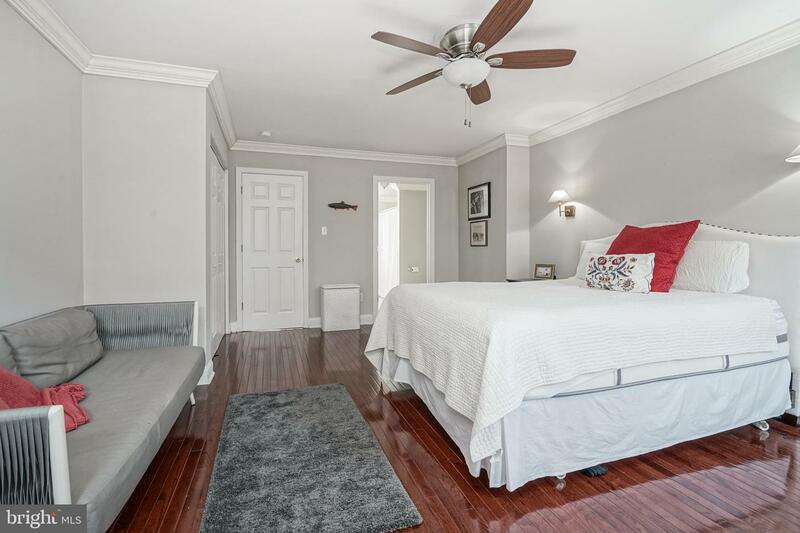 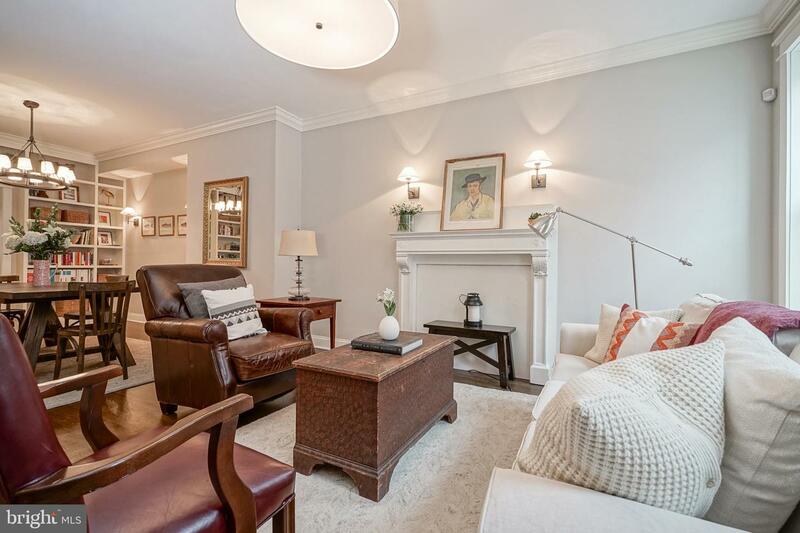 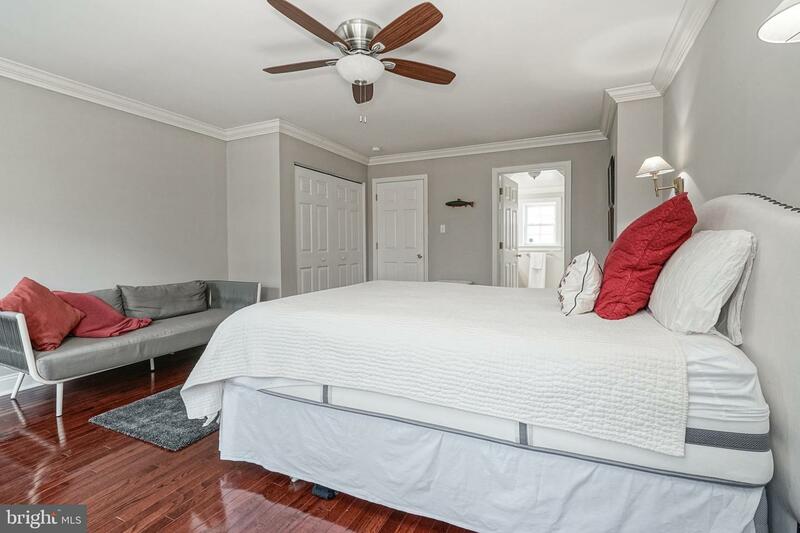 This home is walking distance to everything that downtown living has to offer including Rittenhouse Square, the many shops, bars and restaurants of South Street and so much more. 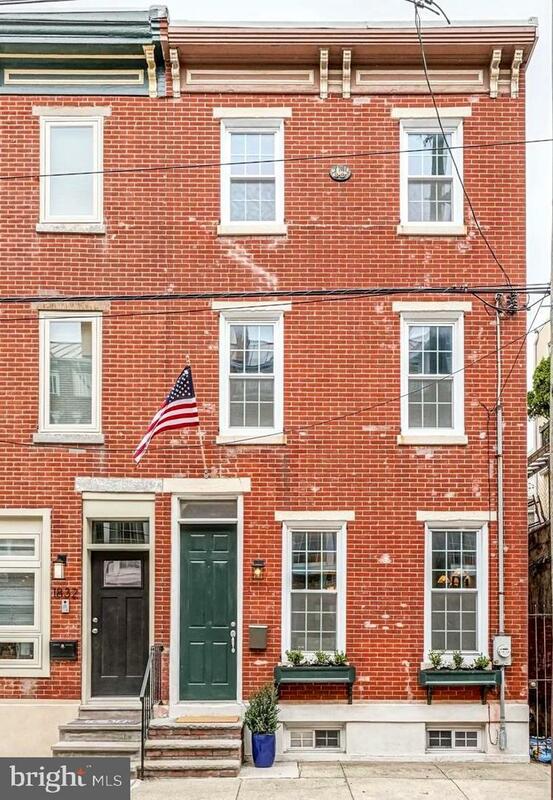 Homes on this block have recently sold in the $700k range.